Elizabeth Hilton is an Idaho native and has been practicing yoga for over 15 years. She received her 200 hr Teacher Training from the Nosara Yoga Institute in Costa Rica. es Yoga is a tool for us to see the power, wisdom and grace that is in us all. That consciousness is discovered through a process of unlearning habitual patterns which keep us locked in the past, and that yoga provides this process of inquiry that leads to expanding this consciousness within ourselves. With growing personal and universal awareness in our hearts one can go deeper and deeper, expanding into the domains of the primal programming of our biological body. Rewiring our synapses and growing new pathways and nerve endings for a more efficiently functioning and healthier body. 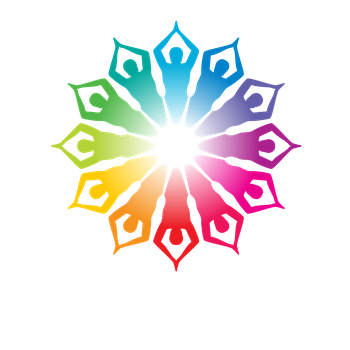 Liz is known for her vigorous, challenging vinyasa classes. Flows that build up heat from within with a strong emphasis on core and strength building poses. 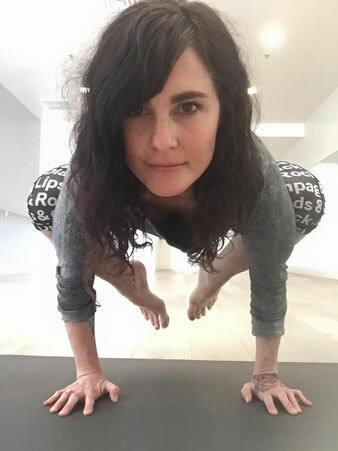 Liz is not afraid to fall and loves teaching arm balances and inversions! Challenging the student and herself in a nonjudgemental environment. Fun and lighthearted, yet spiritually encompassing the witness consciousness part of our multidimensional self as a gateway to happiness, contentment and peace. Liz also has her Bachelor of Fine Arts Degree from Boise State University and loves to paint things as diverse and free as her yoga practice is. Some of her other hobbies include lap swimming and trail running, which in turn brings an awareness of the benefits of yoga for the athlete.